"What is art? Are we are? Is Art, Art?" Back when I was in art school, art history classes gave me a strong appreciation for the American painter Mark Rothko. Even if you aren't artsy-fartsy, you'll probably recognize the unmistakable rectangular blocks of color and light. In fact, I often see prints of his work hanging in the homes and offices of people who aren't even abstract art lovers. 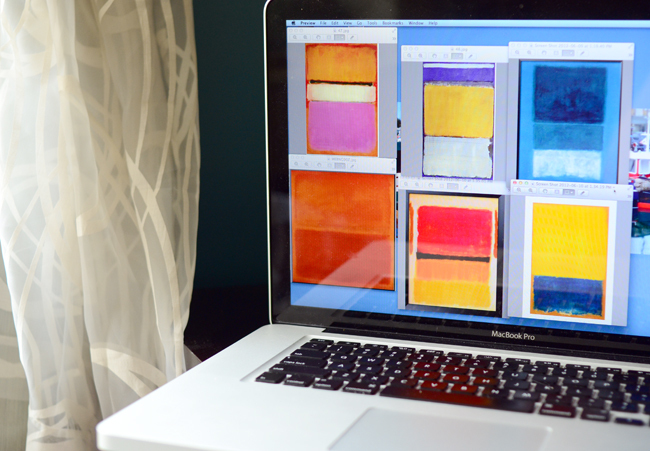 There's just no denying Rothko's work is expressive and beautiful. Today's post is a throwback to my art school days. I'm pretty sure I was dreaming of cookies as I nodded off in those art history classes. 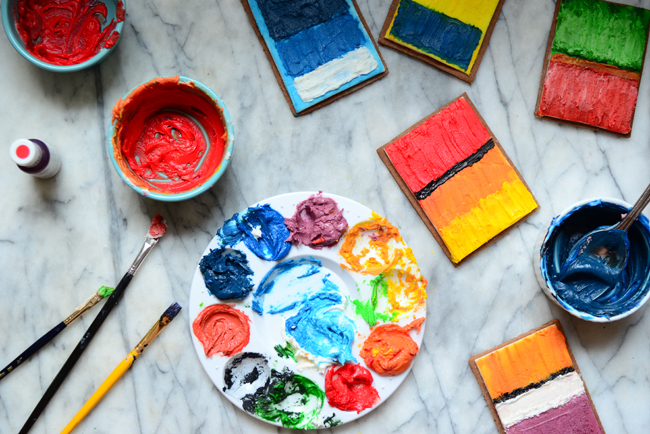 Now, I'm sure Rothko would be livid with my lighthearted cookies, but my teachers would be proud..."see how the buttercream colors blend so wonderfully!" 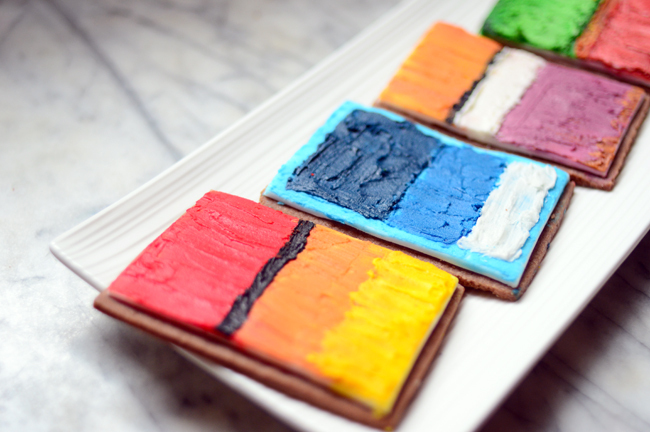 Perhaps I could even teach my own art history cookie class? 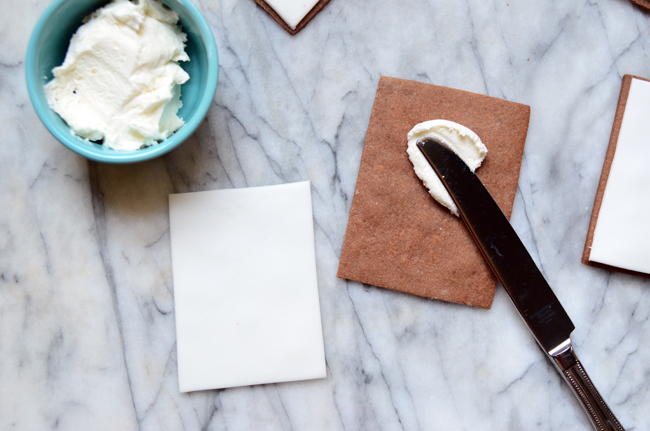 For these cookies, I made a simple chocolate cut-out cookie, but you could make any cut-out cookie for the base. Then I covered the cookie with a thin layer of white fondant and, voilà!, you've got a blank canvas. 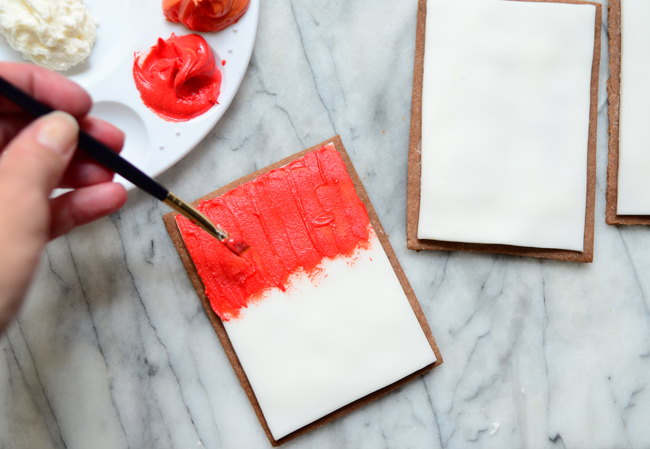 Make a simple buttercream to tint with gel food coloring, and you're only a few brushstrokes away from a Rothko cookie. 1. Melt chocolate in the microwave and let cool slightly. 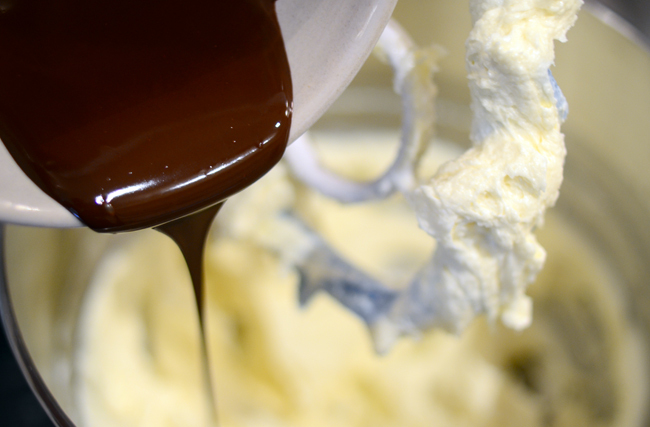 Beat butter and sugar in bowl of an electric mixer on high until light and fluffy. Beat in egg and vanilla. 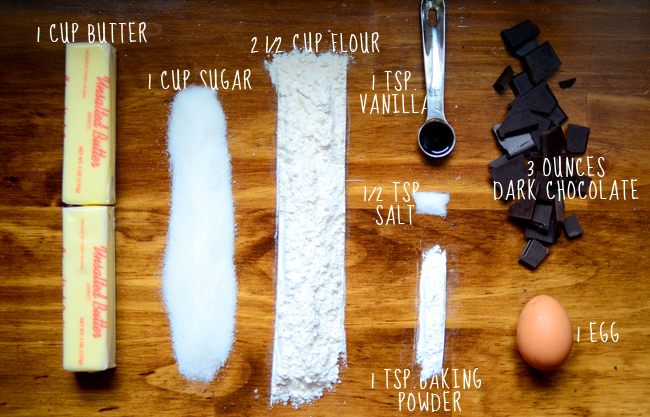 Add in melted chocolate and mix well. 2. Add flour, baking powder and salt. 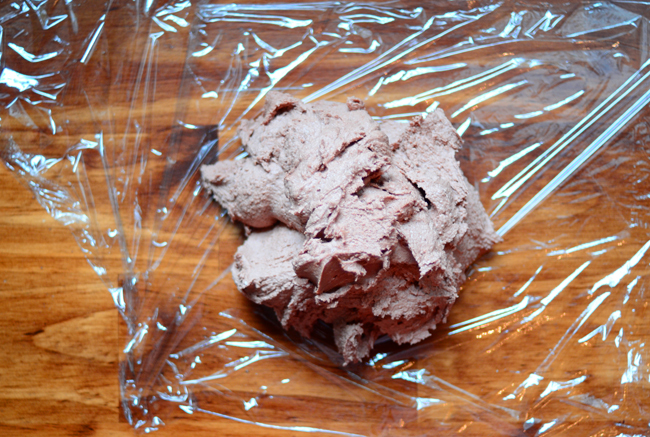 Mix until all ingredients are incorporated, then wrap tightly in plastic wrap and refrigerate for at least 2 hours or overnight. 3. Preheat the oven to 350 degrees. Grease or line cookie sheets. 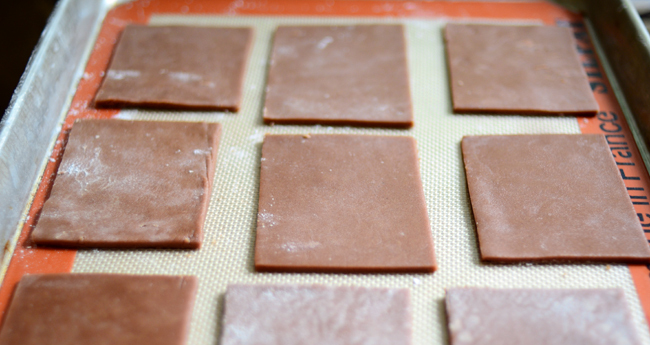 Heavily flour your work surface and roll dough out to 1/8" thickness. 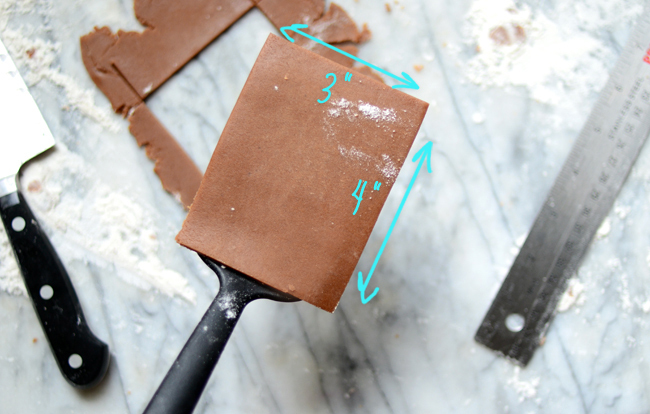 Use a ruler and sharp knife to cut 3x4" rectangles of dough. 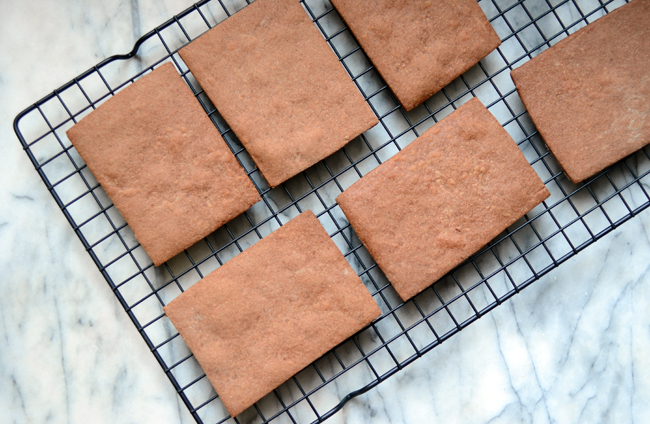 Place on cookie sheet and bake for 12-13 minutes, or until edges just begin to brown. Cool completely. 1. 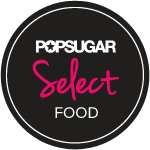 In a large bowl with electric mixer at low speed, combine sugar, butter, milk and vanilla. Beat at medium speed 1 to 2 minutes until creamy. 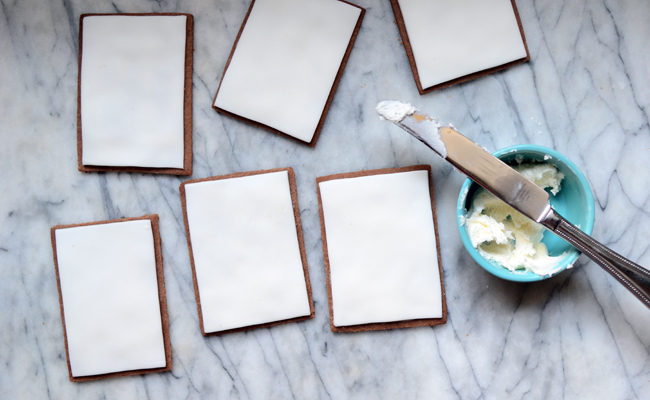 If desired, add more milk until frosting is spreading consistency. 2. Tint frosting to desired colors with gel food coloring. Roll the fondant out to about 1/16". 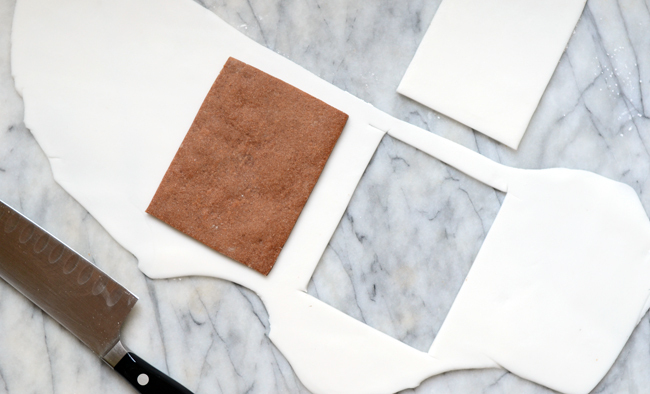 Place the cookie on top of the fondant and use a sharp knife to cut a rectangle the same size as the cookie. 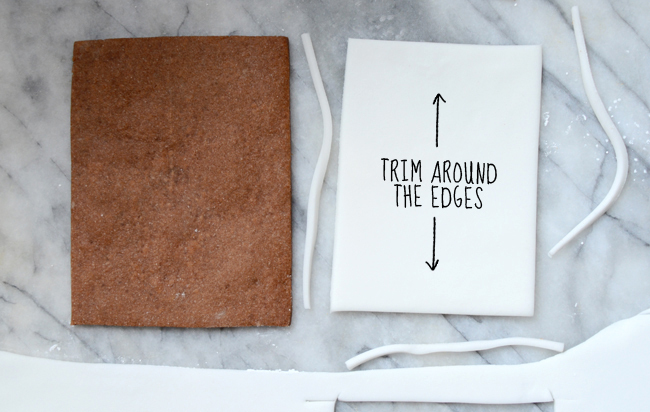 Then trim the edges of the fondant rectangle so it sits just slightly smaller than the cookie. Spread a teaspoon of white buttercream on the cookie (keeping a quarter inch border around the edges) so the fondant will stay put. I literally had my computer propped up next to my workspace so I could compare colors as I mixed them. I found plenty of great Rothko works here. Keep in mind that as the buttercream sits, the color gets more intense. 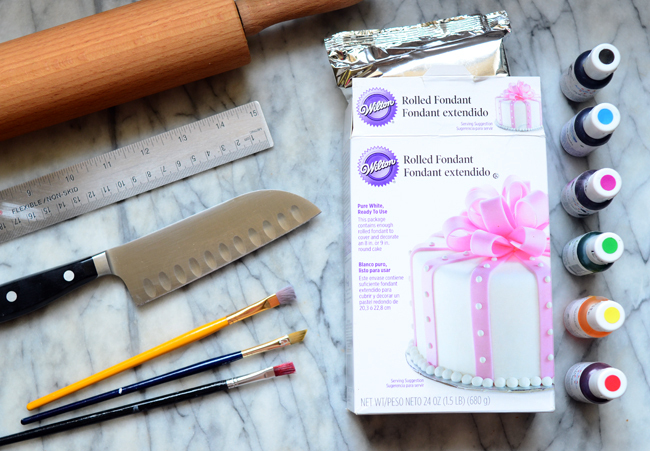 Use a clean paintbrush to paint the buttercream right onto the fondant. Now, that's some tasty paint! This is absolutely brilliant! 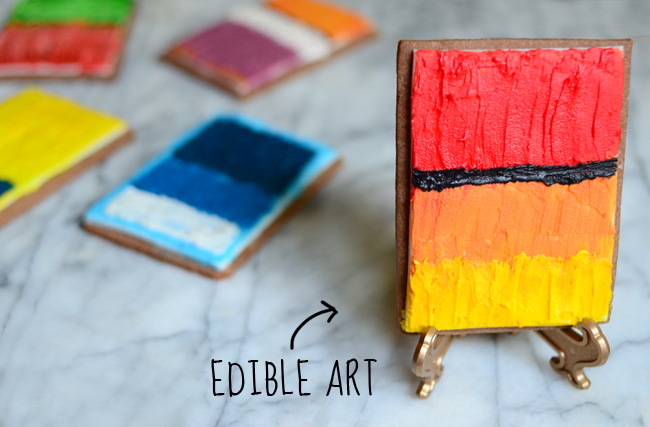 Such a wonderful idea, and I imagine your edible artwork was quite delicious, too. Hah, hah...A great idea! Fun. I could never eat those - they're too beautiful! These are really amazing! I paint icing on cookies--autumn leaves that look pretty real. But I would never have thought of doing Rothko. Mondrian maybe, but never Rothko--just kidding. I absolutely love these! Thanks for the great idea! I work at the Springville Museum of Art and we have a book club that meets monthly. This months book was Provenance: How a Con Man and a Forger Rewrote the History of Modern Art. 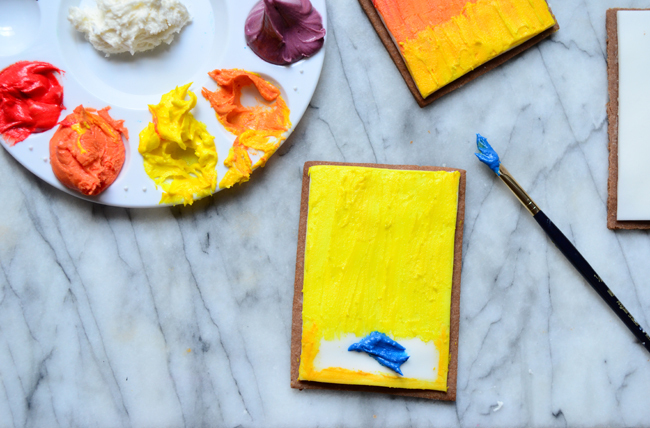 It was all about modern art forgery and we really wanted to make some themed treats for the event. 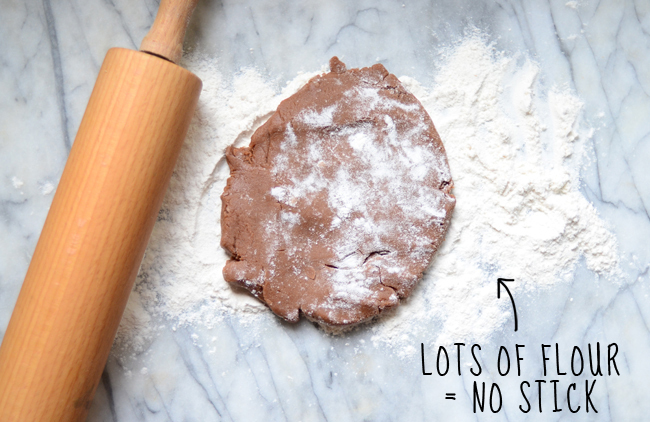 We just happened to stumble upon your cookies on pinterest. 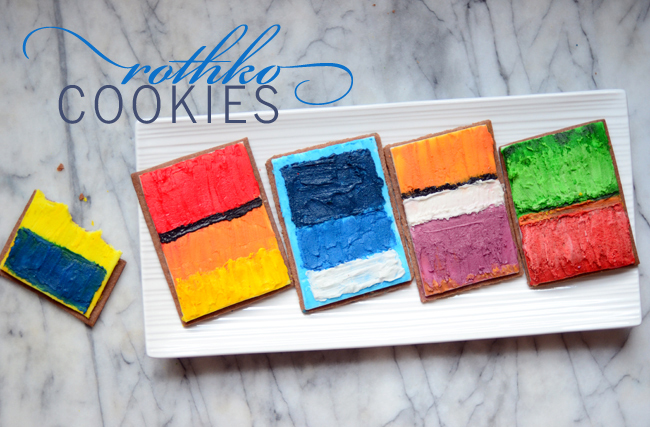 So I made a modified version of your cookies (by modify I mean I failed miserably at making Rothko and made more Mondrian-esque cookies - in any case I learned I'm not a good forger) and they were a hit! Thank you so much for the wonderful idea. I so love this idea! Incorporating art into foods makes me more inspired with my work. That’s why I decided to follow your steps and make some when we move in office space for rent in makati .